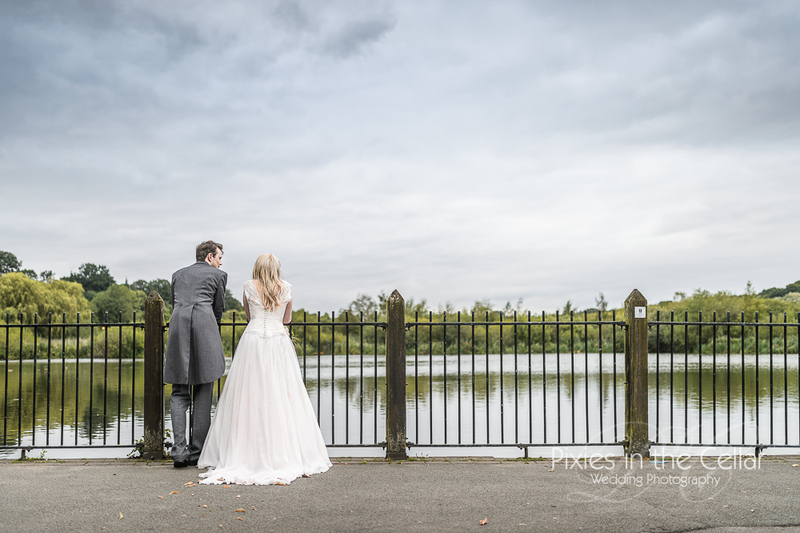 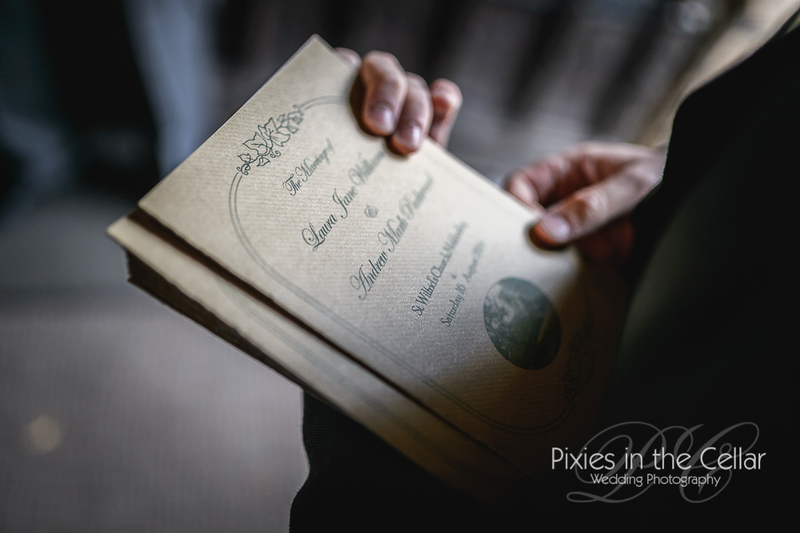 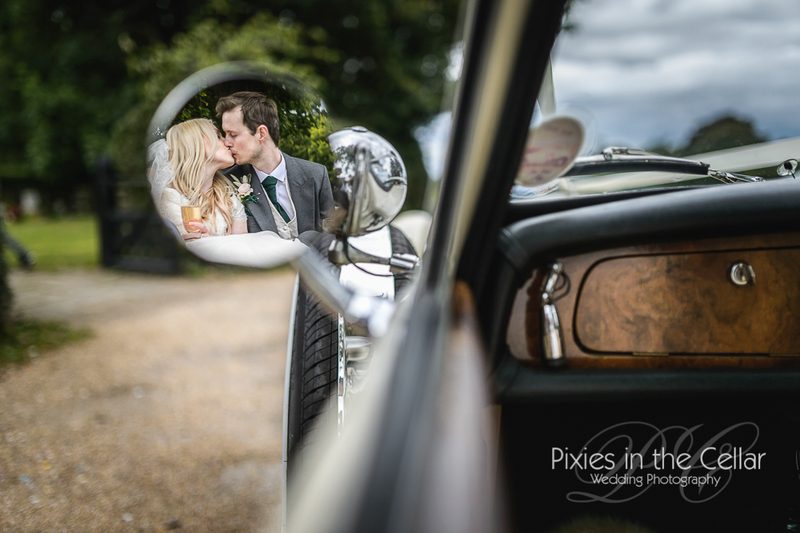 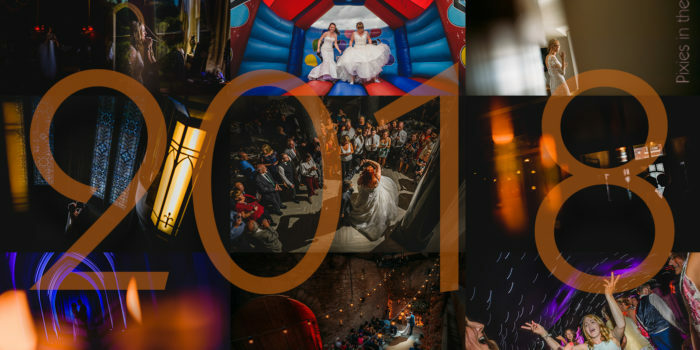 A Belle Epoque Wedding, with Laura & Andrew – today they wouldn’t be throwing coloured flour at each other – take a nosey at their amazing pre-wed shoot! 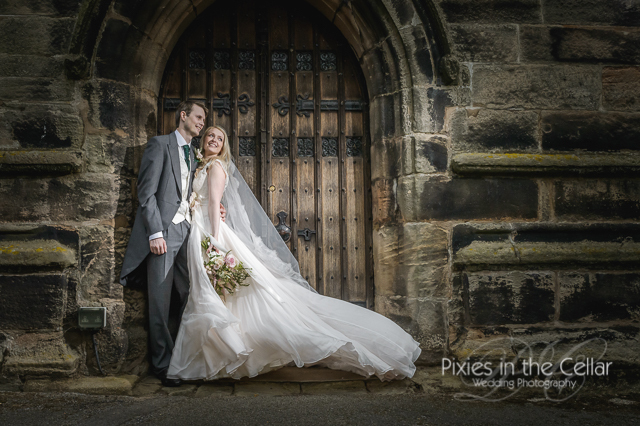 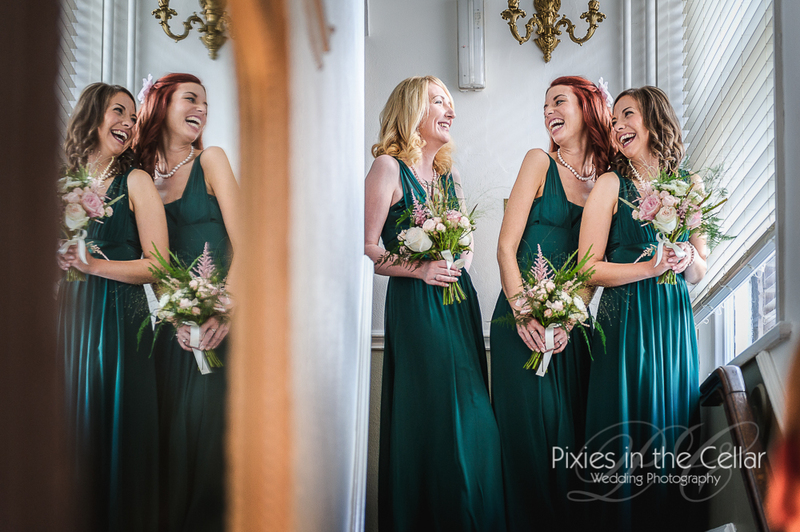 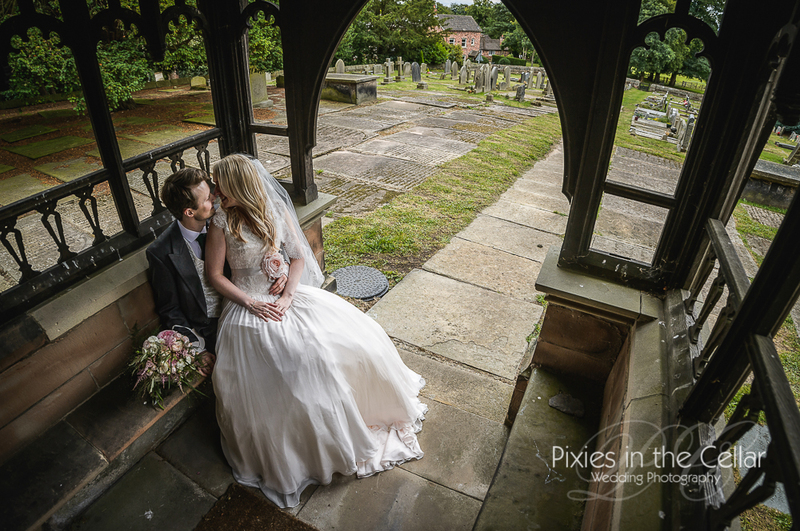 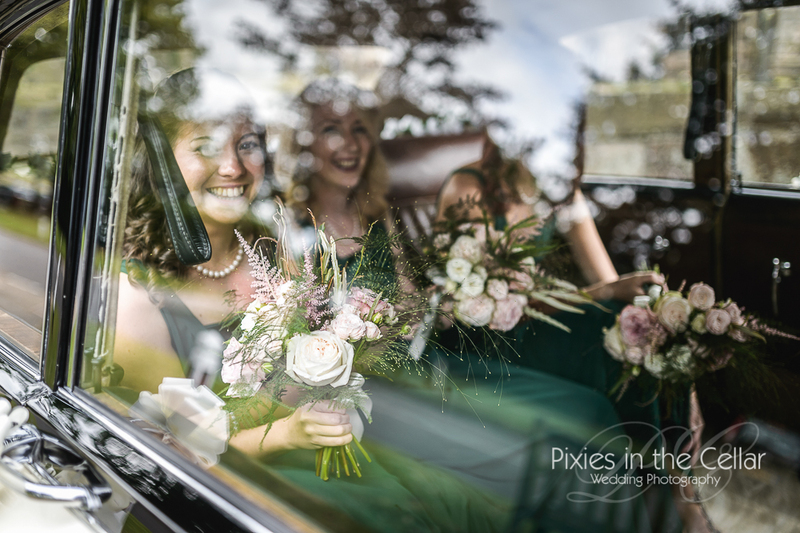 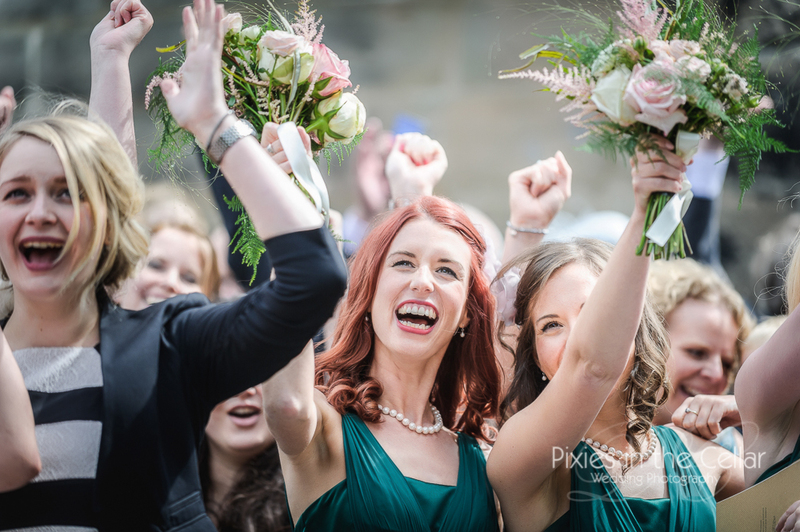 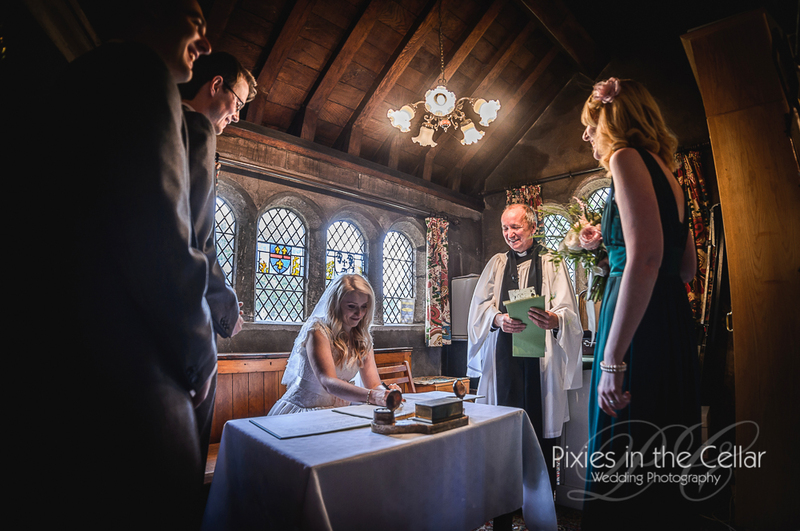 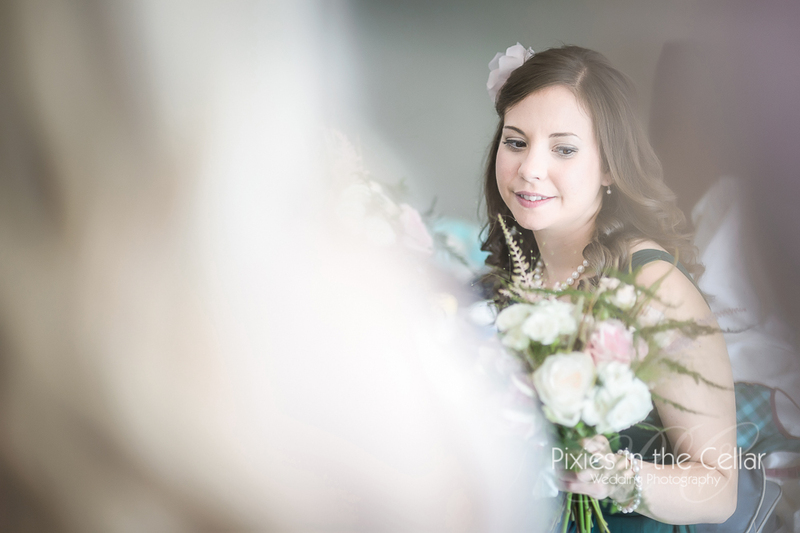 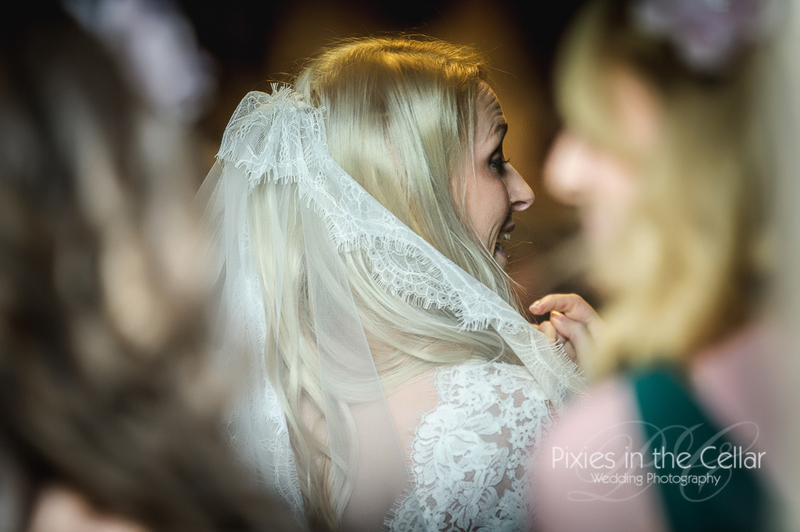 The bells rang out and Laura arrived quite resplendent in her blush pink dress, with emerald green bridesmaids at her side it was time to walk down the aisle! 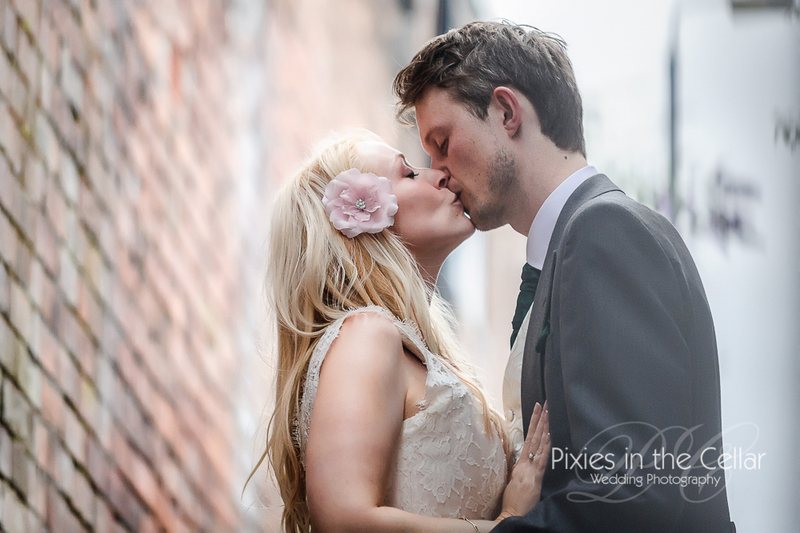 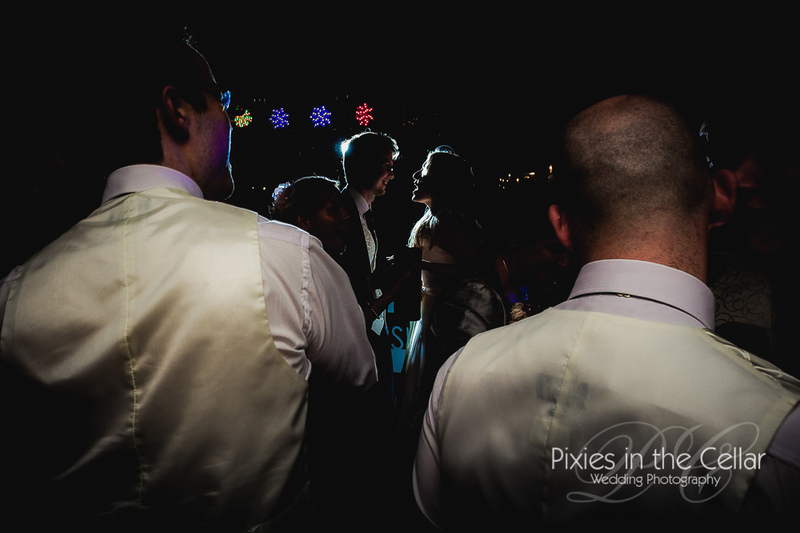 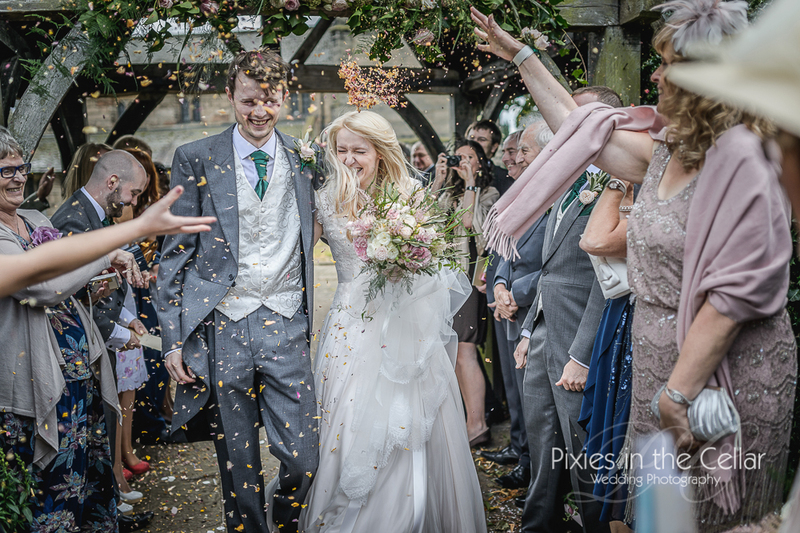 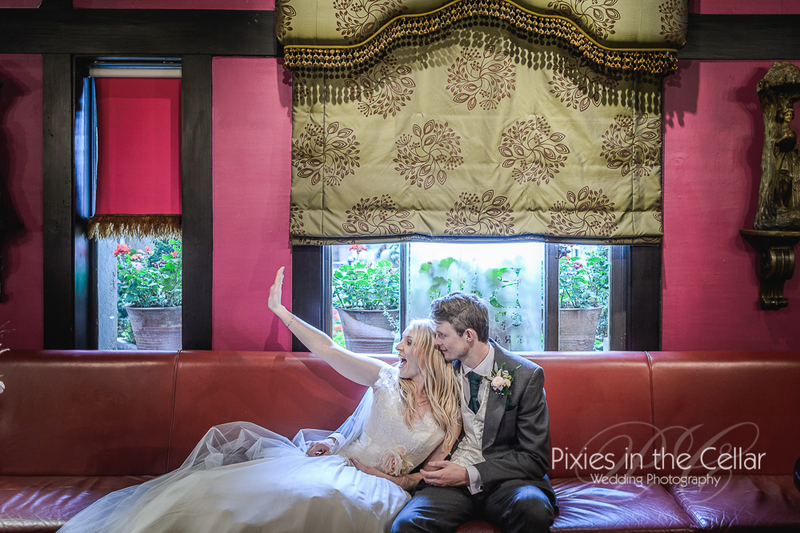 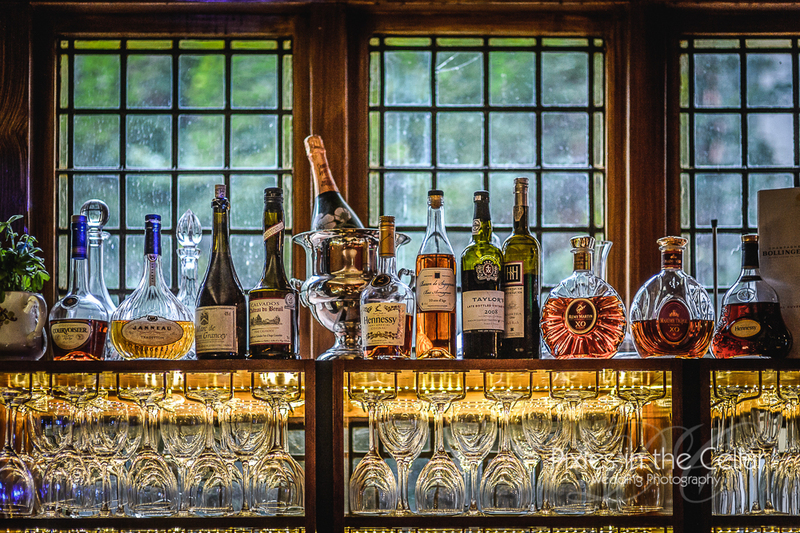 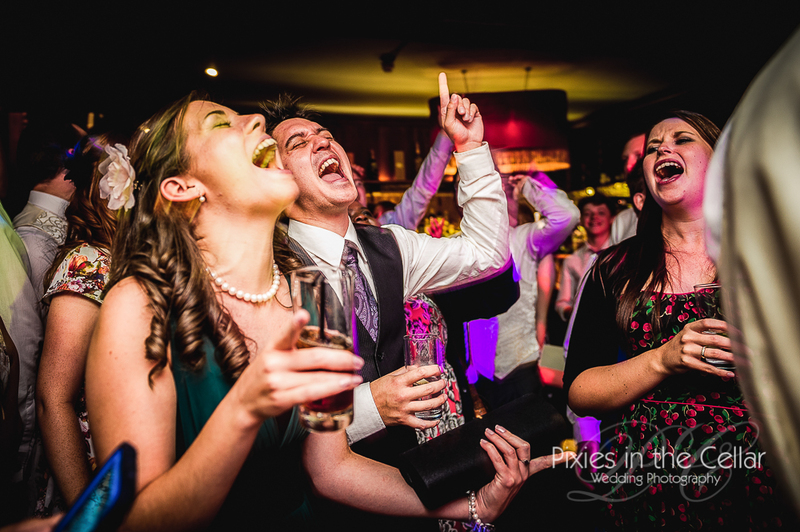 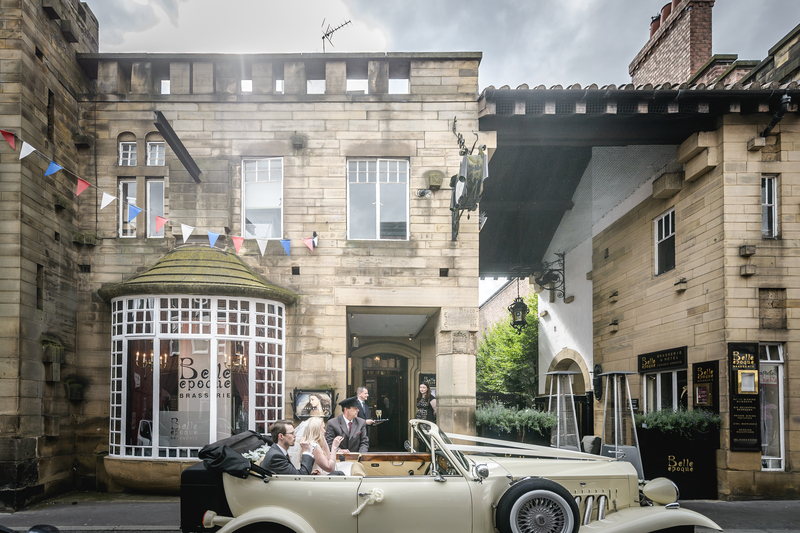 A very live confetti throwing through the lych gate and a few shots around the gorgeous church, then we were back off to The Belle Epoque – time for cocktails! 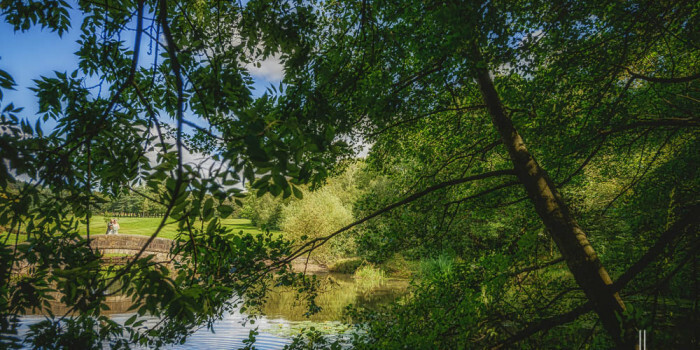 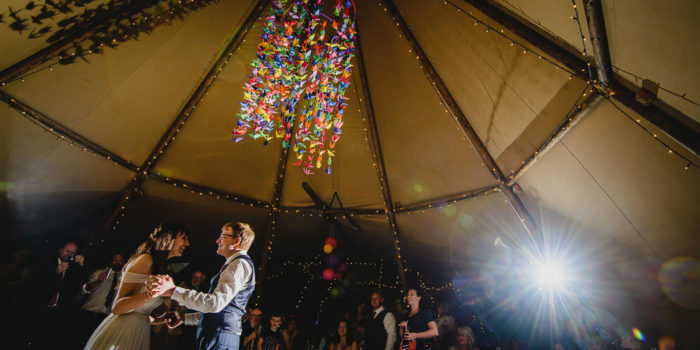 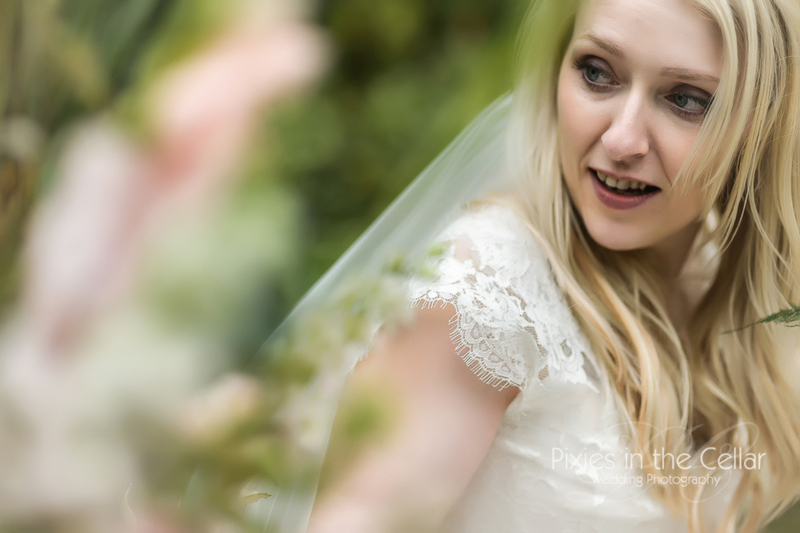 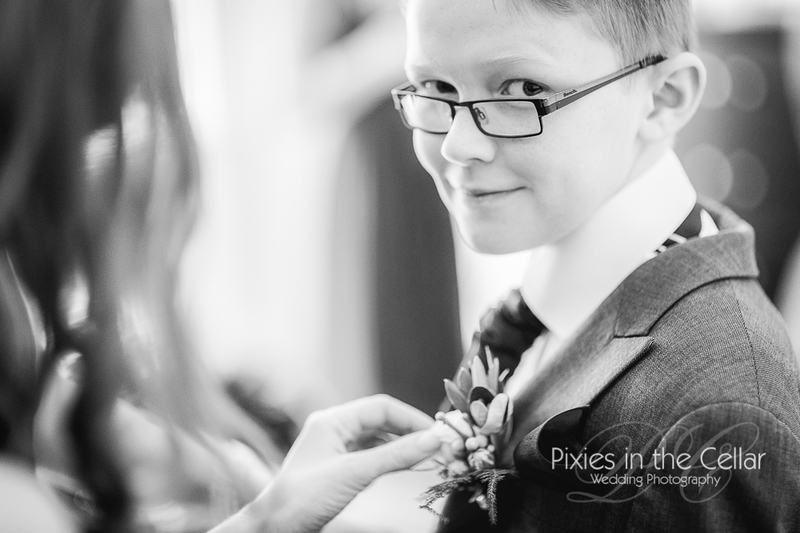 Tipi Wedding Photography at Thwaite Mills, Leeds.